Each August, communities across the country come together to celebrate and promote police-community partnerships, crime prevention, and neighborhood camaraderie. 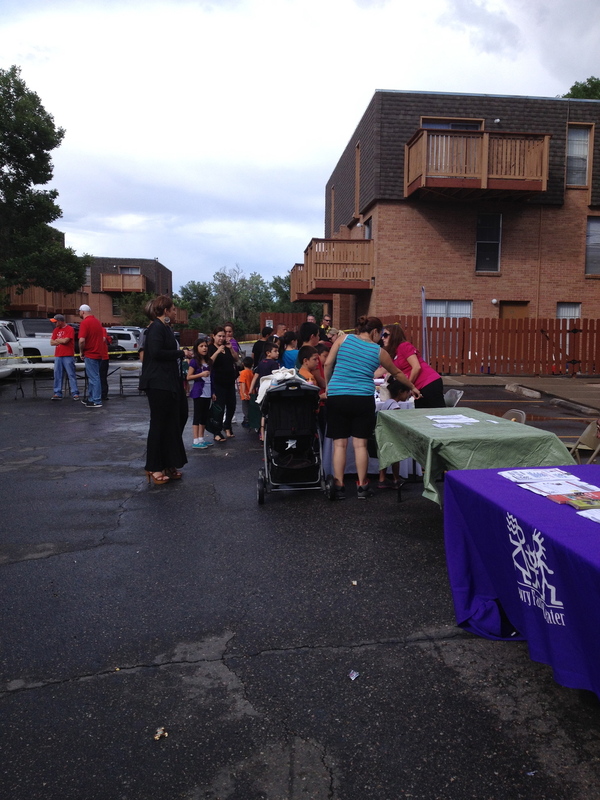 Steps to Success is always proud to participate in Montbello's National Night Out activities, and this year was no exception! Don't miss our photos and awesome videos of the night!